The internet has resulted in many changes in the voice over business. And even more changes are on the horizon. It didn't take clients and performers long to realize that, once recorded, digital audio files could be sent over the internet to a waiting server and received in a matter of minutes rather than days. And as the price of quality mics and recording equipment became more affordable home voice over recording studios started to appear in performers spare bedrooms, home offices and walk-in closets. So here in Los Angeles, clients and performers began to set up remote recording sessions where the client directs the talent via a phone patch from his office and the talent records with their own small studio. Why waste time and gas driving to a studio? 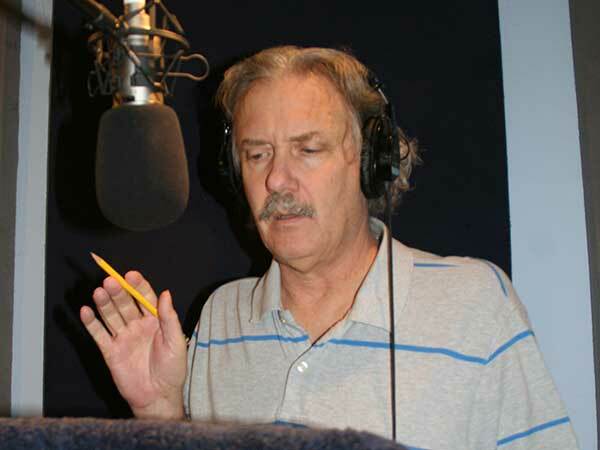 Today I perform most of the local voice over jobs I get right at home. But if I can can audition and perform local jobs from my home, why can't I do the same for jobs in Chicago? Or San Francisco? Atlanta, Houston, New York? How about Beaver Dam, Kentucky? You get the idea. Well, talent had the desire to seek work all across the country. And clients wanted to tap a larger and more diverse talent pool than may be available in their neck of the woods. Hmmm... sounds like a problem looking for a solution! And Thus Appeared Online Casting! Why not offer a service where any performer in the world can sign up and audition for any client in the world? Why not offer Online Casting. So after considerable work and some definite growing pains, these services have emerged. Right now there are two that seem to stand out and one that's just emerging.